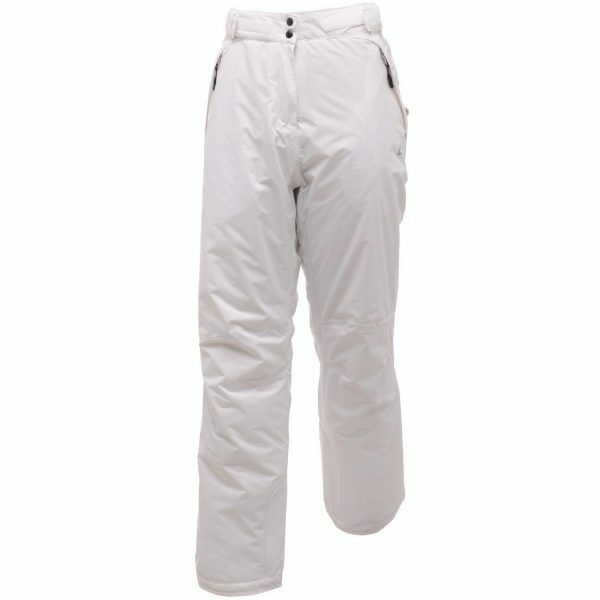 The Dare2b Headturn Womens Trouser Pant from Dare2b is our top selling Trouser Pant and perfect for all skiing conditions. Available in sizes from 8-20. 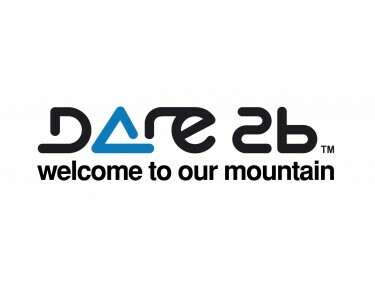 Dare2b Headturn Womens Trouser Pant. The Dare2b Headturn Womens Trouser Pant from Dare2b is our top selling Trouser Pant. 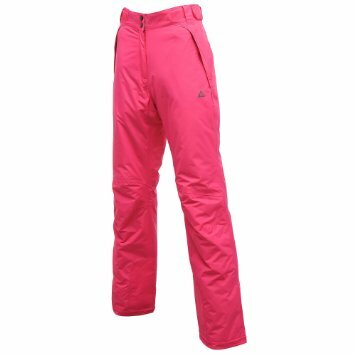 The Dare2b Headturn Womens Trouser Pant are a classic styled high performance ski pant – perfect for all skiing conditions. 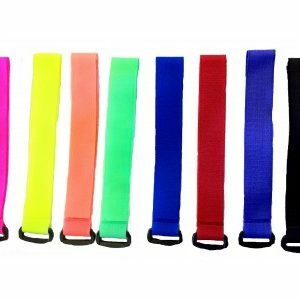 They are waterproof and breathable with a Ared 5,000 coated fabric. They have taped seams, 2 zipped side pockets and integral snow gaiters. The Dare2b Headturn Womens Trouser Pant has been designed with great consideration for comfort, performance and protection from the elements. 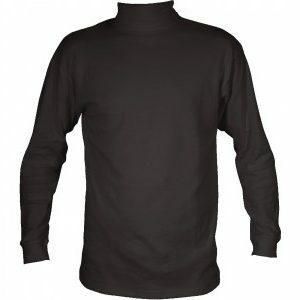 Waterproof and breathable Ared 5,000 polyamide taslan fabric with water repellent finish. Warm touch lining to upper legs. Adjustable detachable braces with back slider system. Womens Headturn Trouser Pant Salopettes from Dare2b. 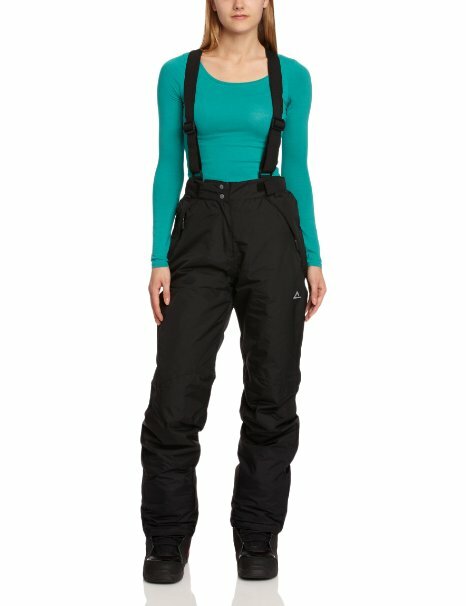 Speedy delivery, good price and very good ski pants. Did try some other brands, but these we the ones I kept. Really pleased with these. I’m an average size 10 and they fit me well. Looking forward to hitting the slopes now. 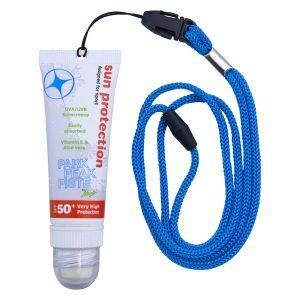 Very good quality and fast delivery. Really good value for money.